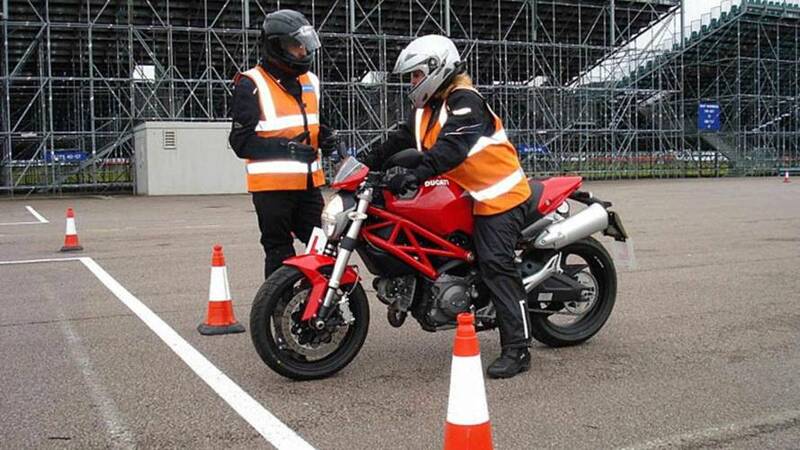 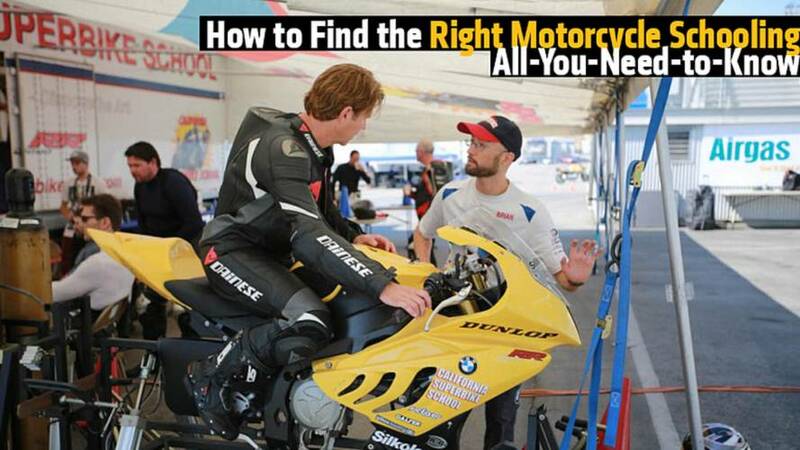 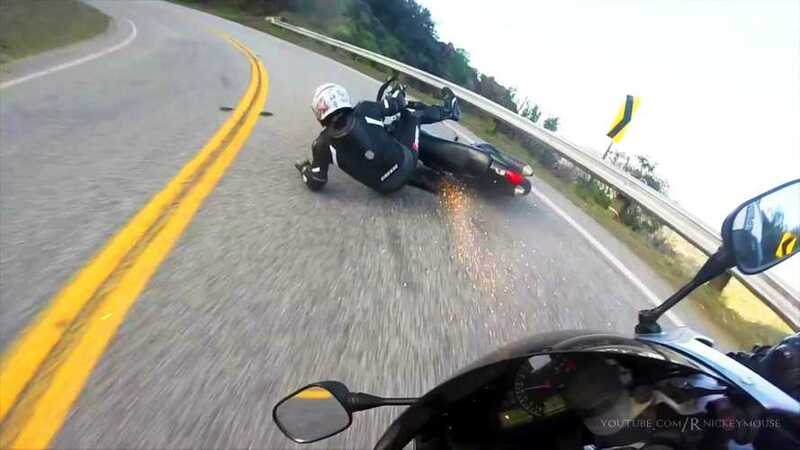 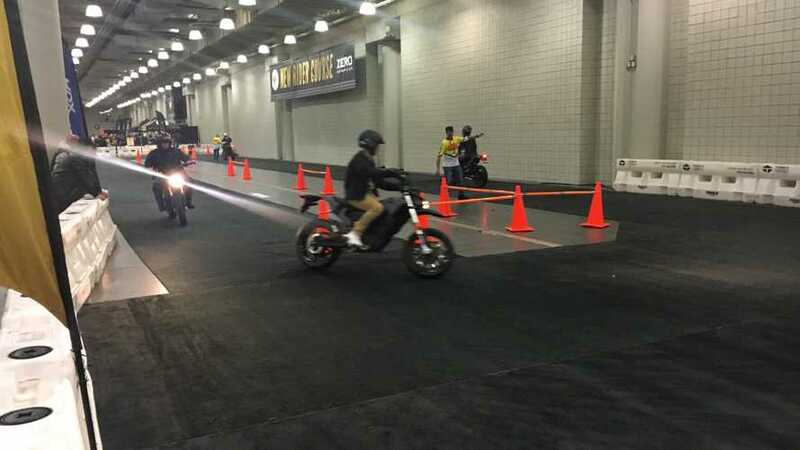 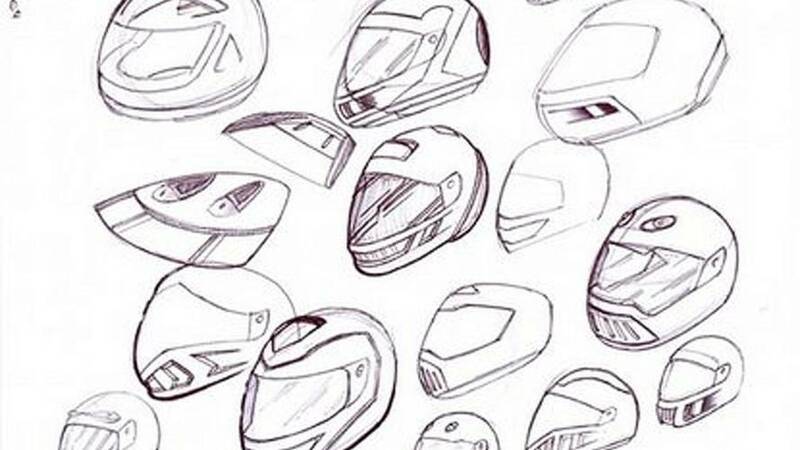 Can't decide on where to get your motorcycle schooling? 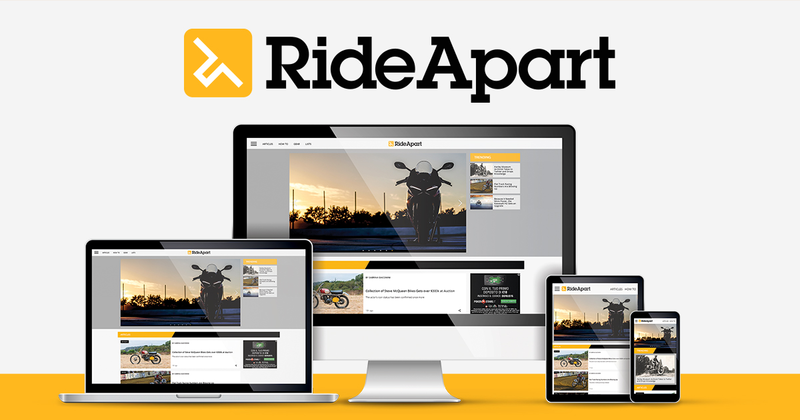 Look no further, RideApart has you covered. 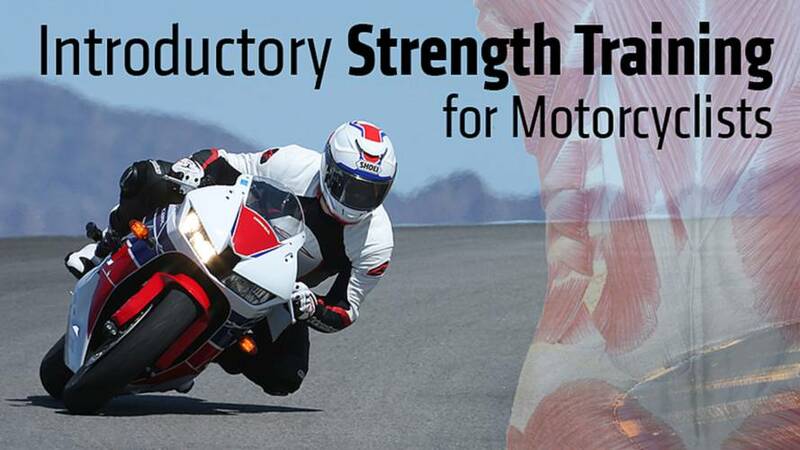 Andrew Patton presents introductory strength training for motorcyclists in their quest for improved riding performance and safety. 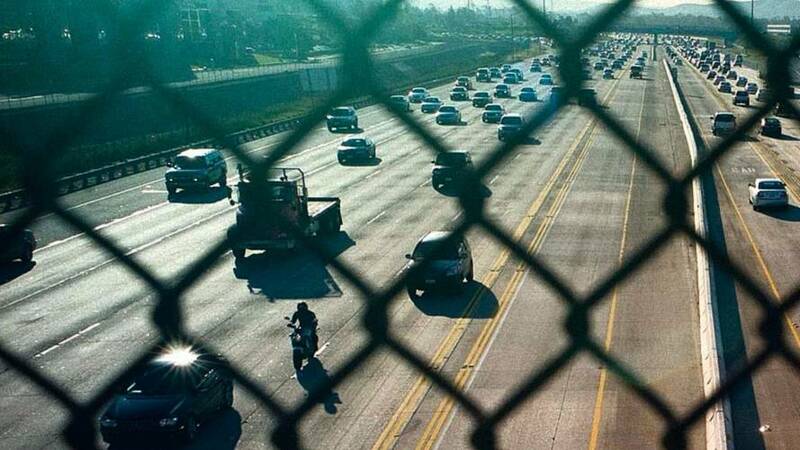 Just like England, only better.